Friends of Downtown was founded in 1981 by a group of regular citizens interested in finding ways to sensibly revitalize Chicago’s central business district. The Friends of Downtown are recognized as a vital and influential component of the city’s design and building process. We directly influence planning and development decisions through debate, public advocacy, and cooperation with other civic organizations. 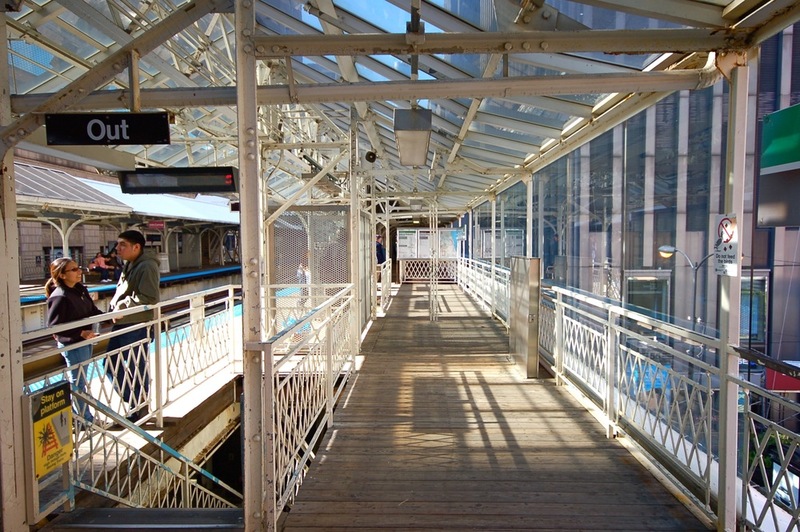 We create awareness of important issues affecting downtown, enabling citizens to develop their understanding and voice their opinions of Chicago’s physical and social environment. In short, we’ve played important roles in introducing new uses in downtown, and recognizing and promoting commercial, governmental and nonprofit efforts that have helped make downtown Chicago the thriving business, cultural, residential, and educational district it is today.